Guardson Arena products is a product line specially designed for indoor sports floors. The Friction wax was originally designed for making sports floors more safe for the athletes. By treating the floor with a special friction wax, we have been able to minimize injuries on knees and foot joints. The product line was originally made for handball arenas, and therefore consist of products specially made for removing klister from floors. This product removes harpic/resin and black stripes from sports shoes. For machine and hand use. Concentrate. Special Stain Remover is developed for spot removal on very contaminated areas of sports floors. 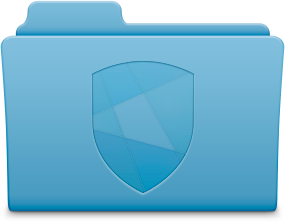 Ready to use solution. Friction Wax is a specially developed wax for sports floors. Friction Wax ensures perfect grip and friction on sports floors. For machine and hand use. Concentrate. Maintenance is developed for daily cleaning and maintenance of wax treated sports floors. For machine or hand use. Concentrate. Arena Step 1 – View Product- and Safety Data Sheets. 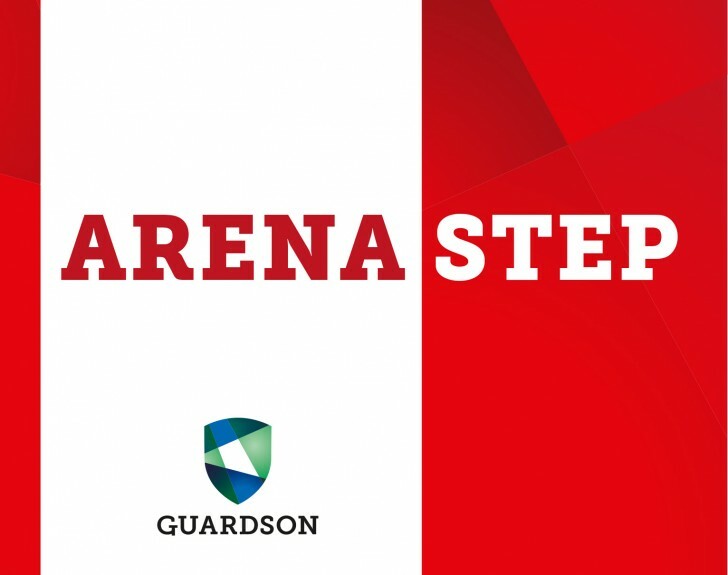 Arena Step 2 – View Product- and Safety Data Sheets. Arena Step 3 – View Product- and Safety Data Sheets. Special Stain Remover – View Product- and Safety Data Sheets.